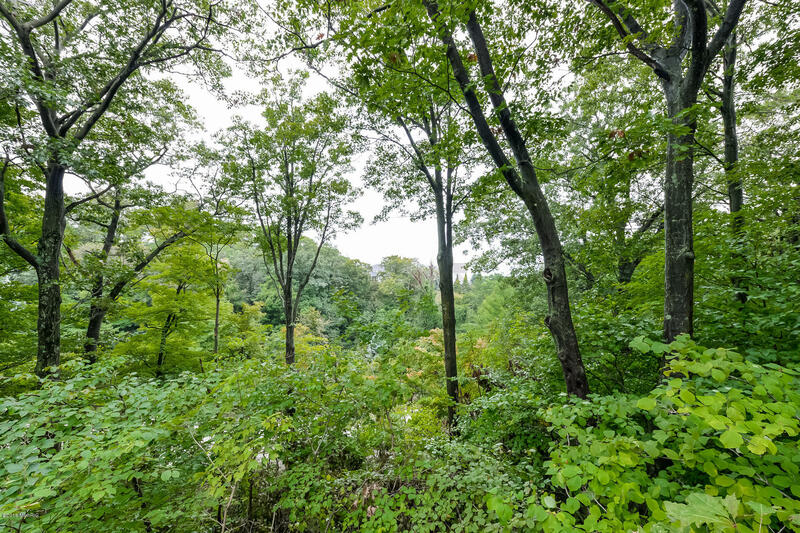 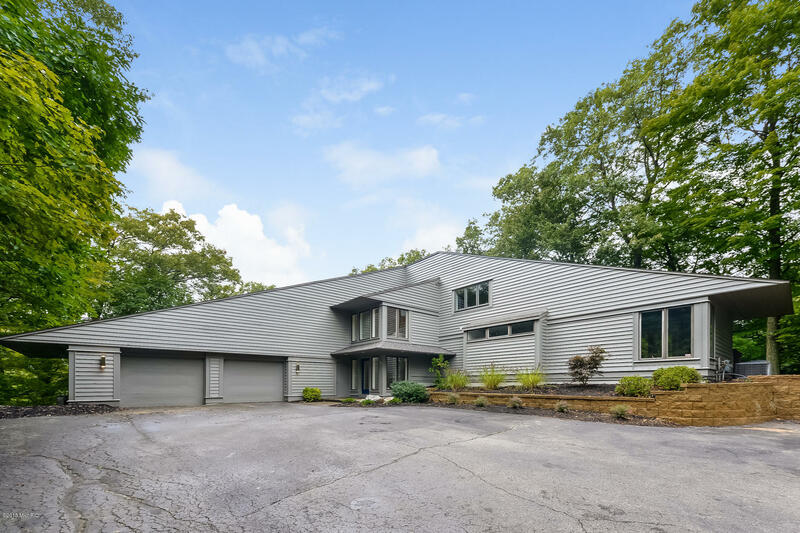 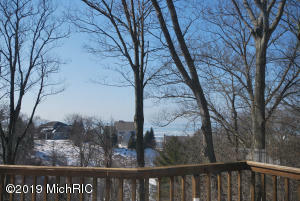 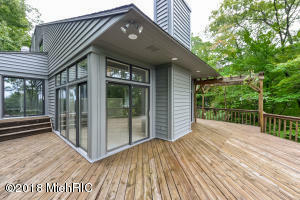 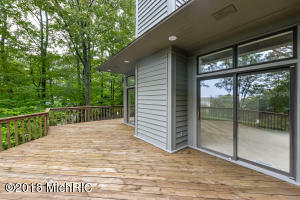 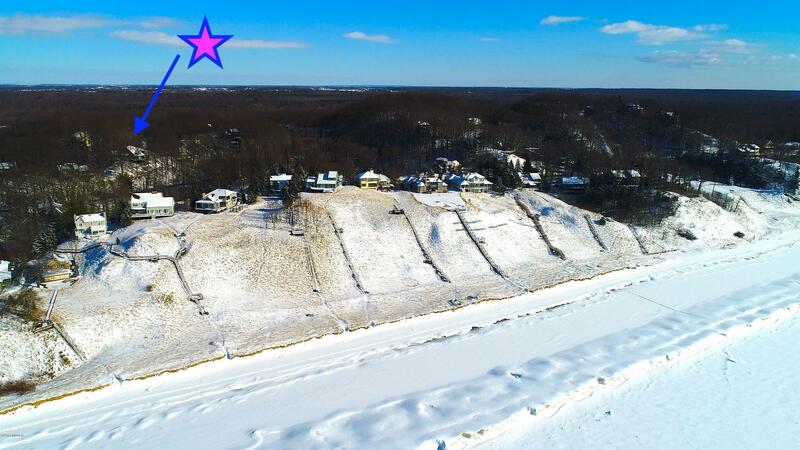 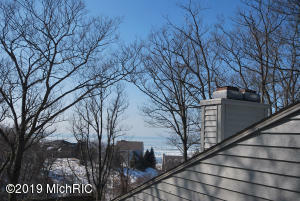 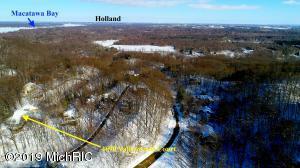 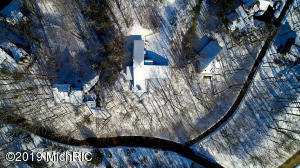 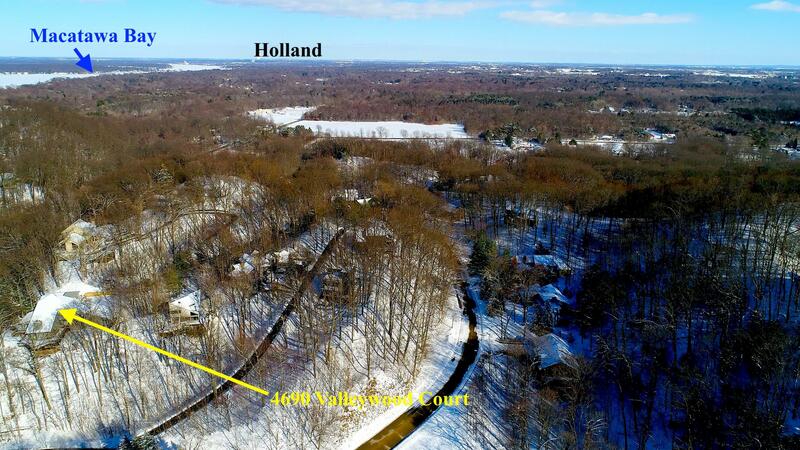 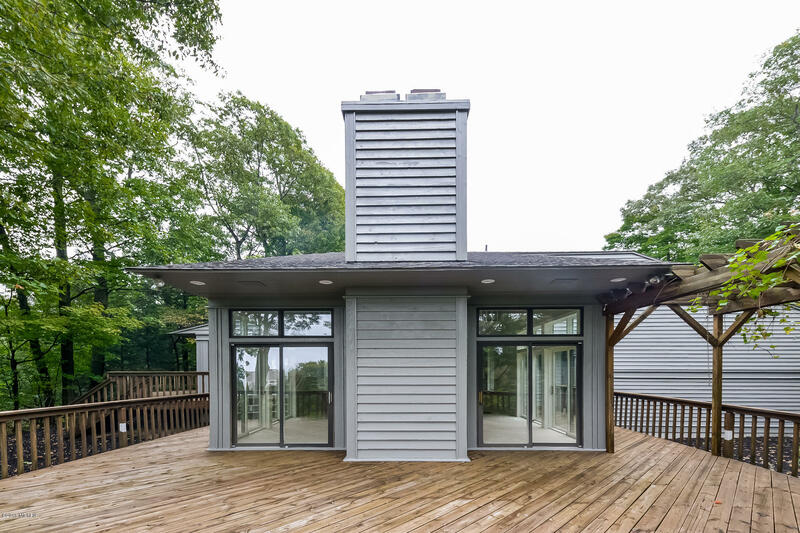 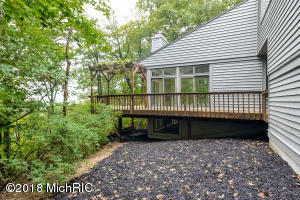 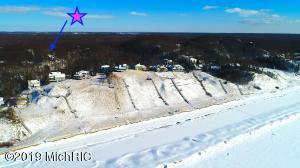 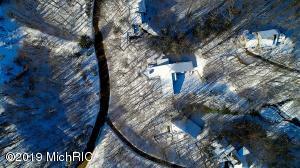 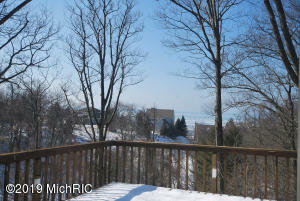 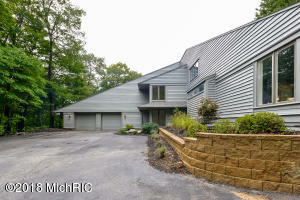 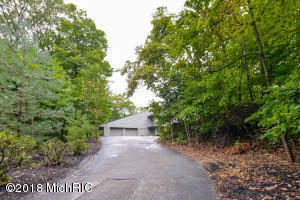 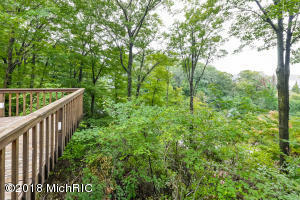 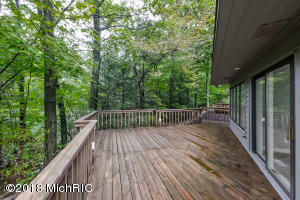 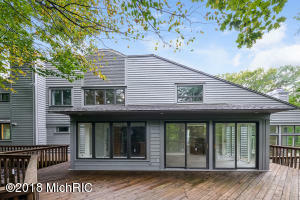 Amazing contemporary home perched above the trees with stunning views in desirable Scenic Shores. 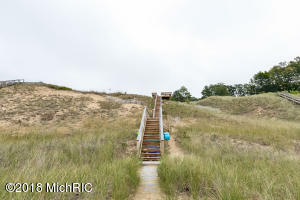 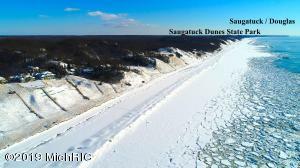 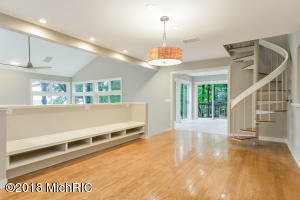 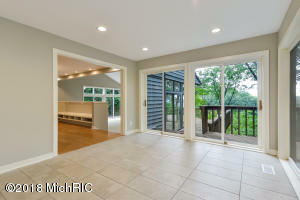 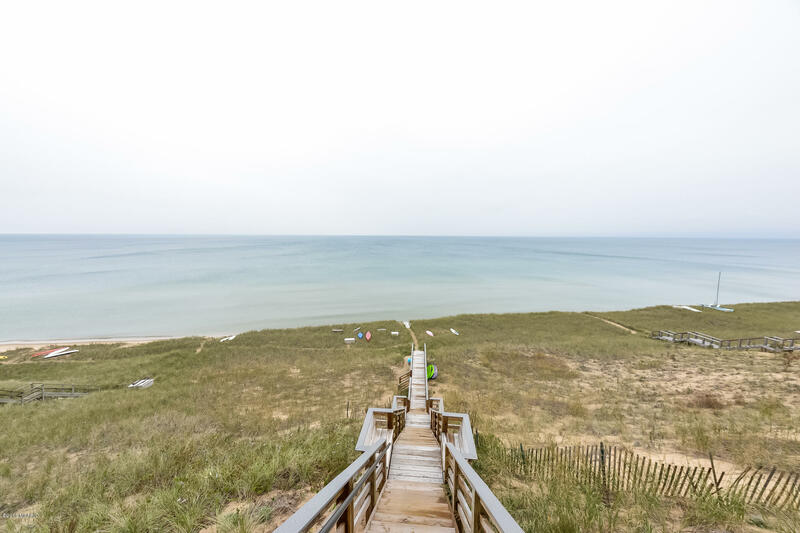 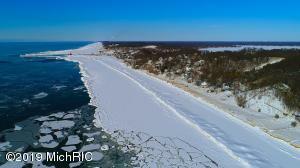 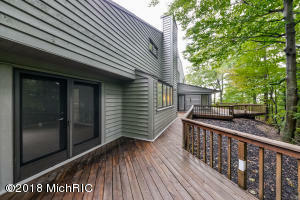 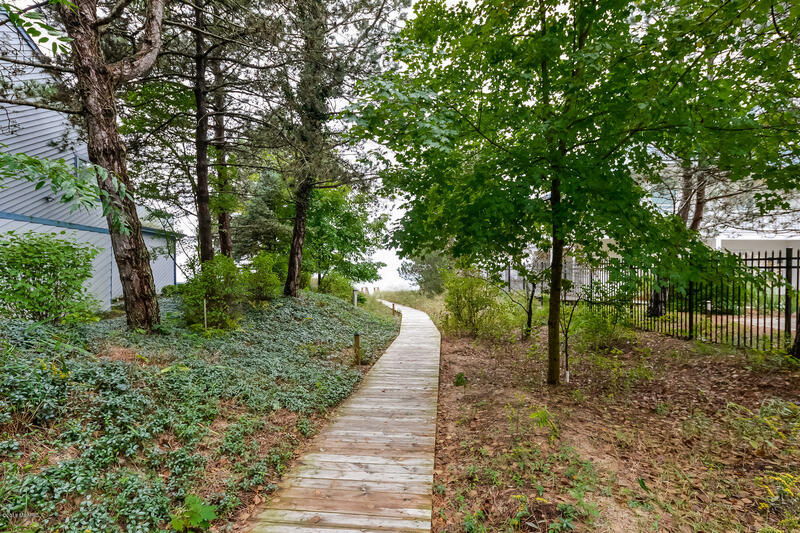 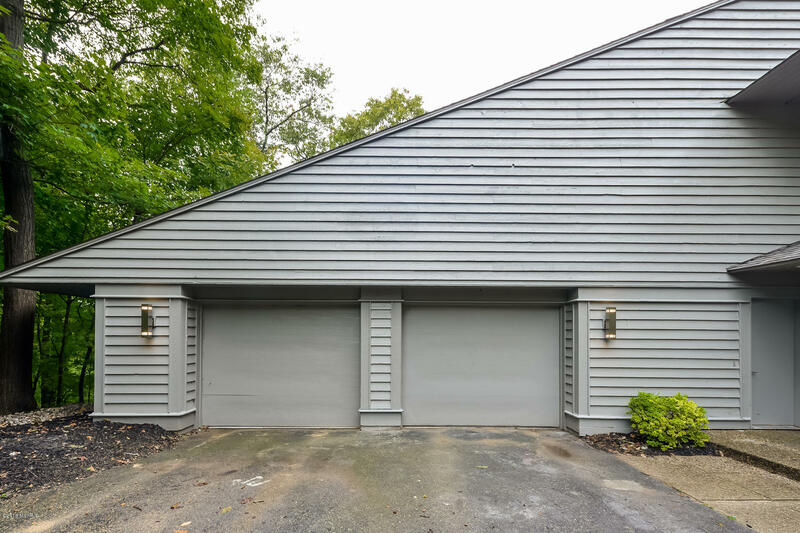 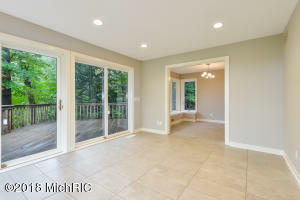 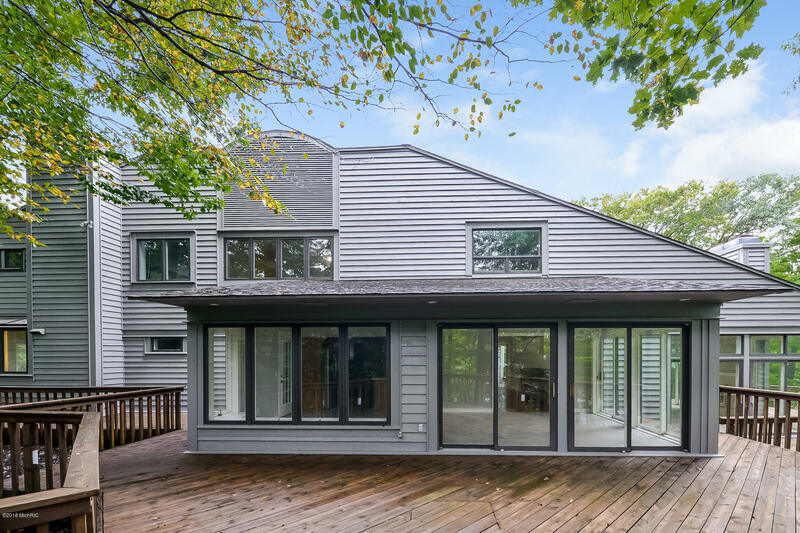 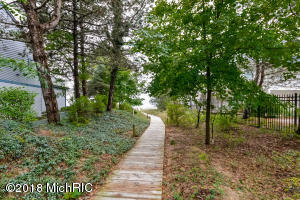 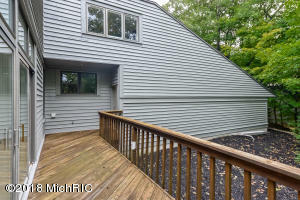 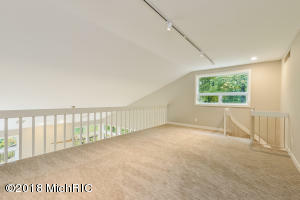 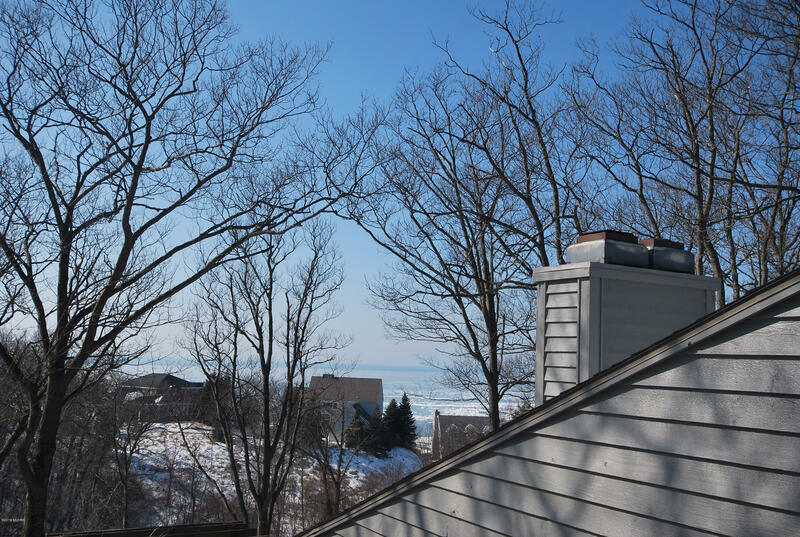 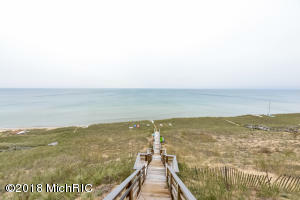 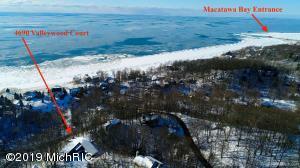 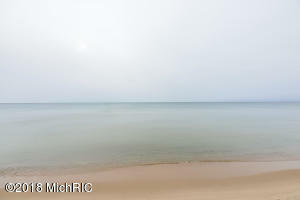 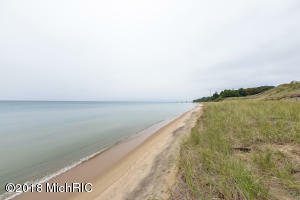 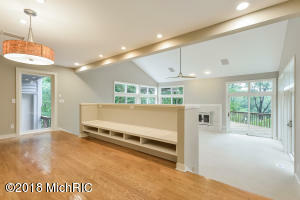 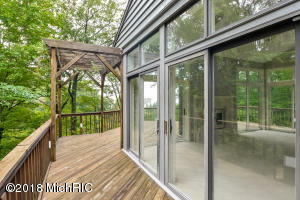 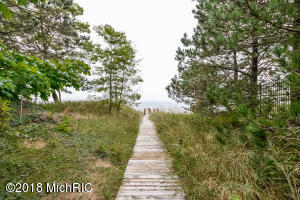 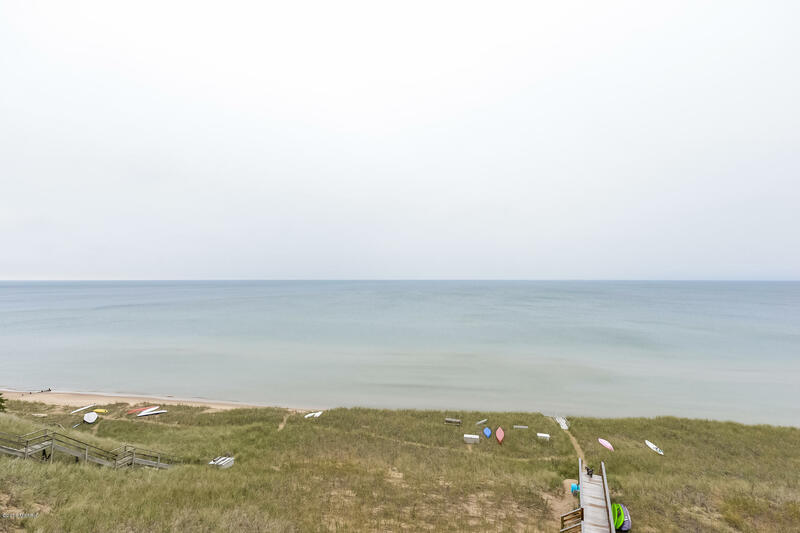 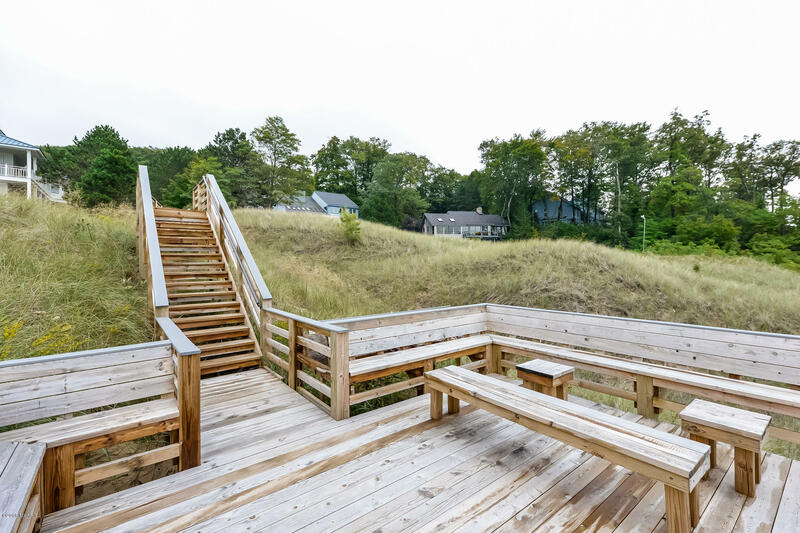 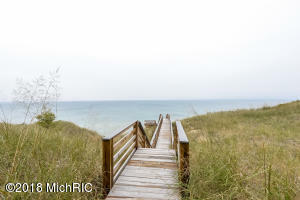 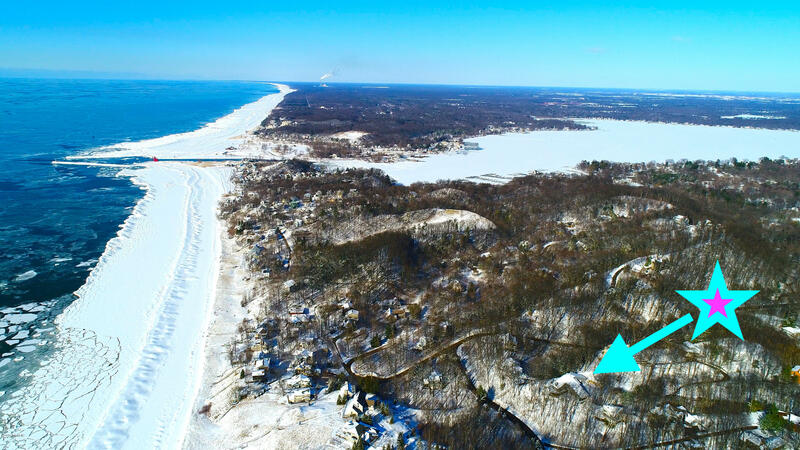 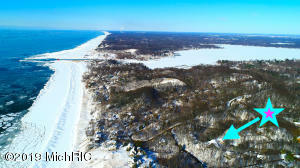 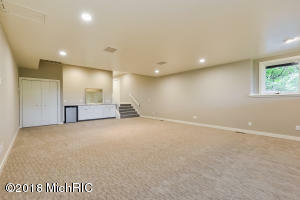 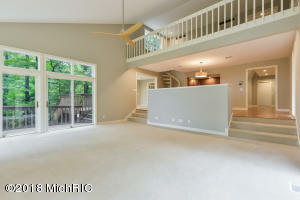 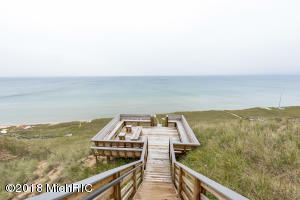 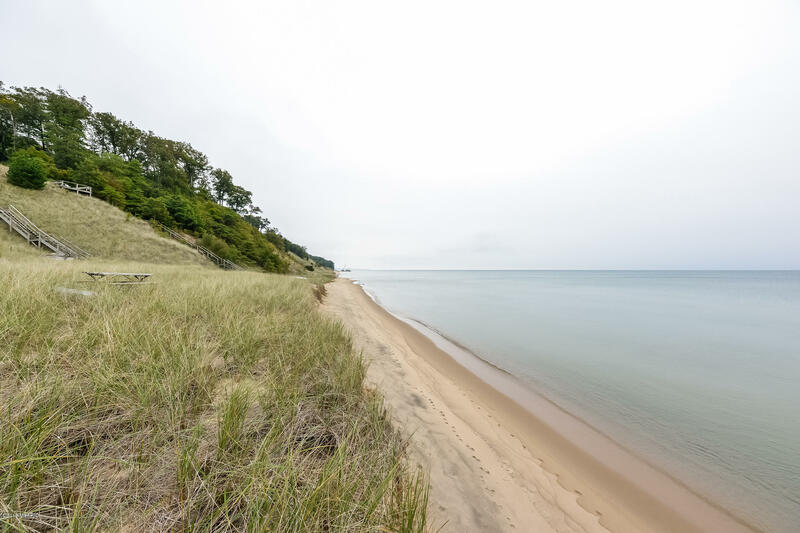 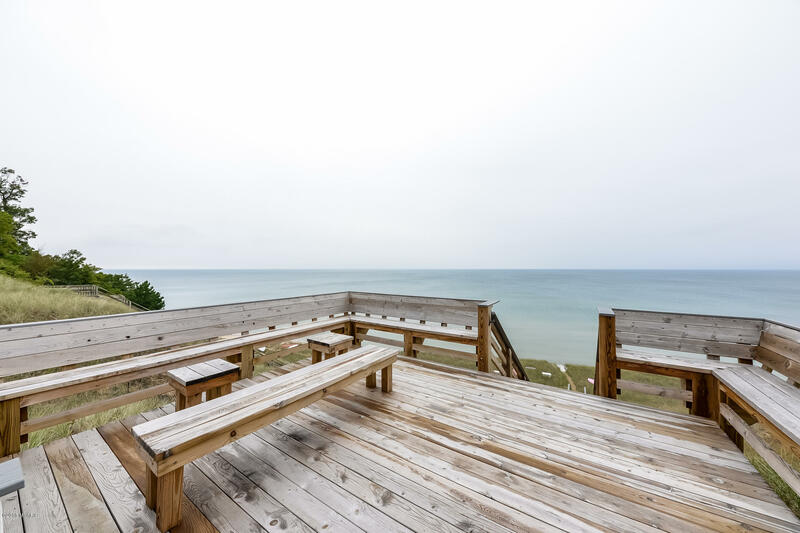 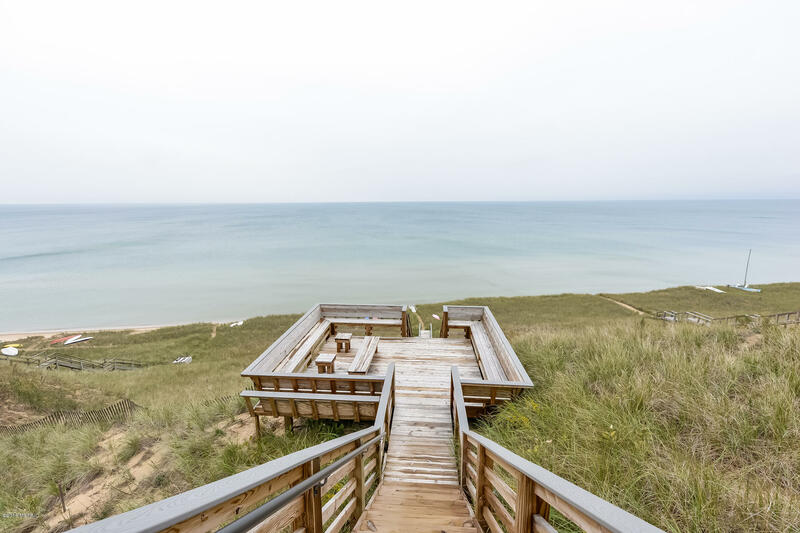 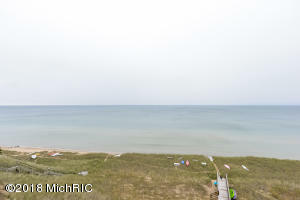 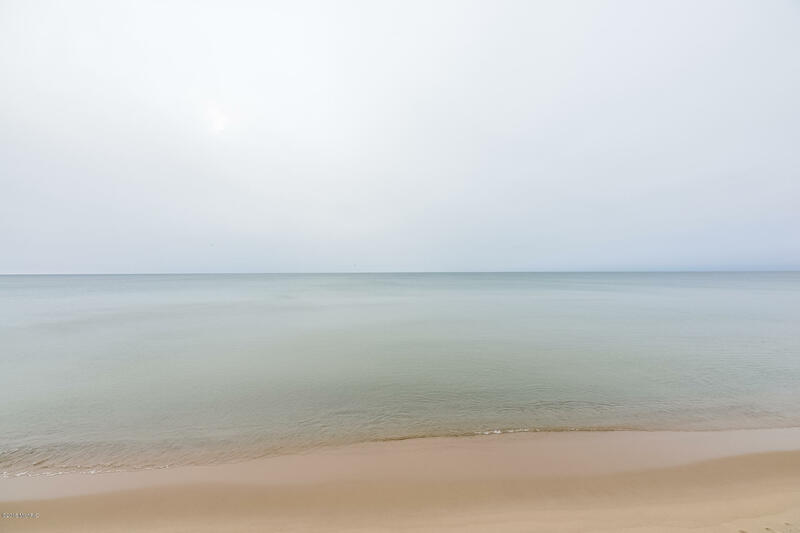 You'll love the PRIVACY of this home and the deeded ownership of 1, 100 ft. of Michigan's BEST SANDY beach. 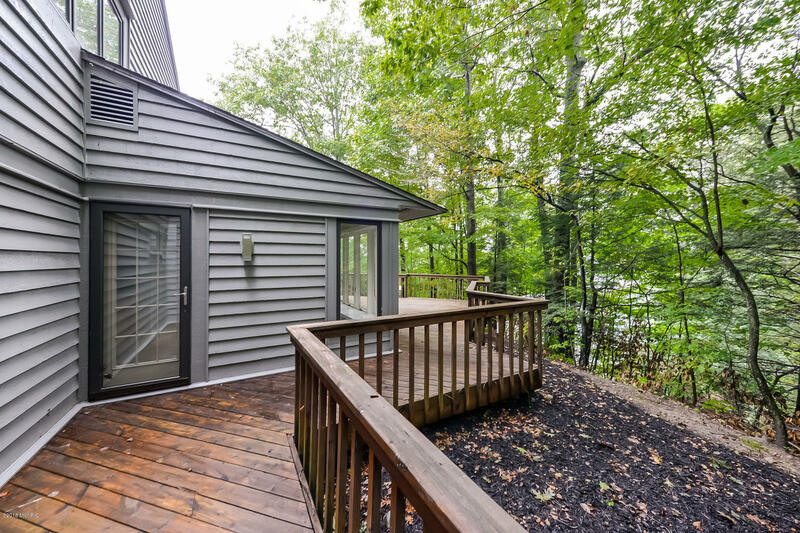 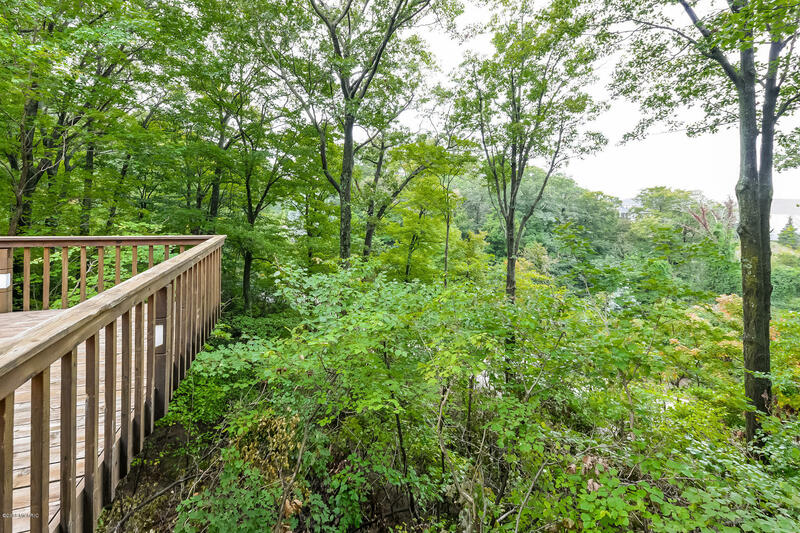 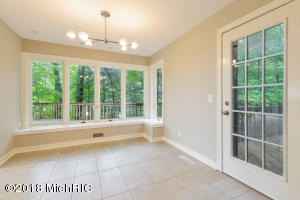 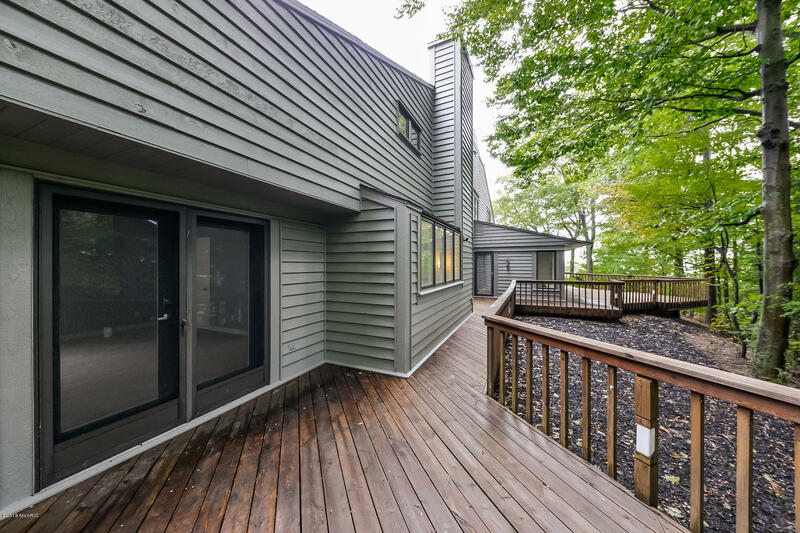 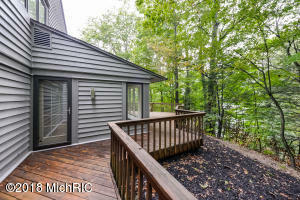 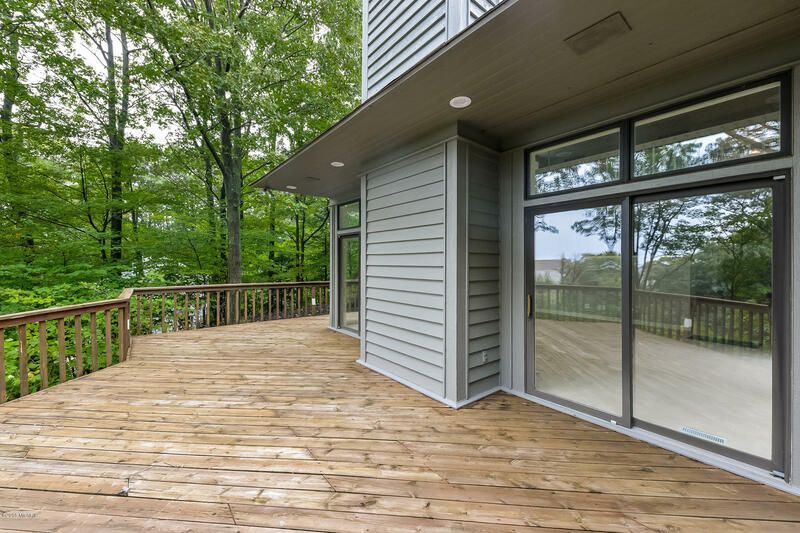 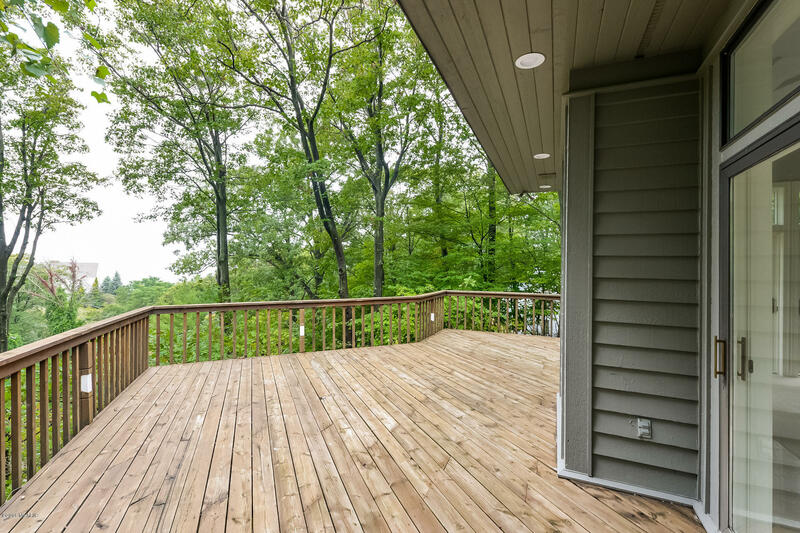 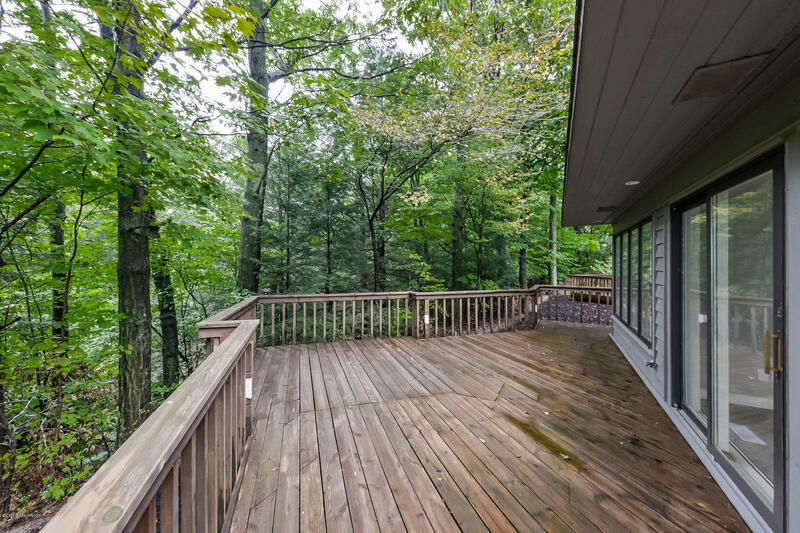 Enjoy the sunsets sitting on the deck overlooking the lake! 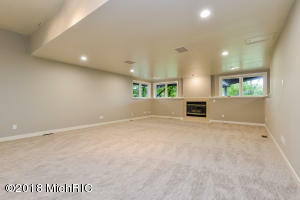 Totally remodeled in 2018. 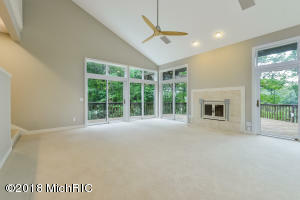 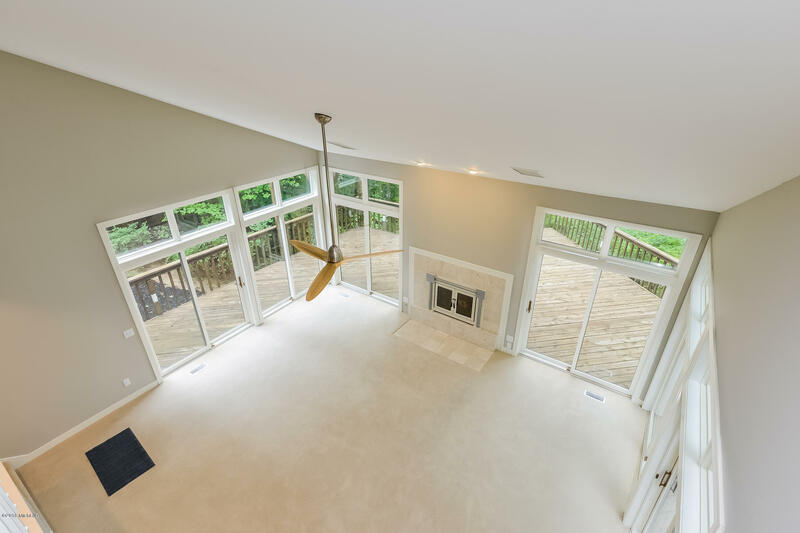 Open concept living with cathedral ceiling and fireplace. 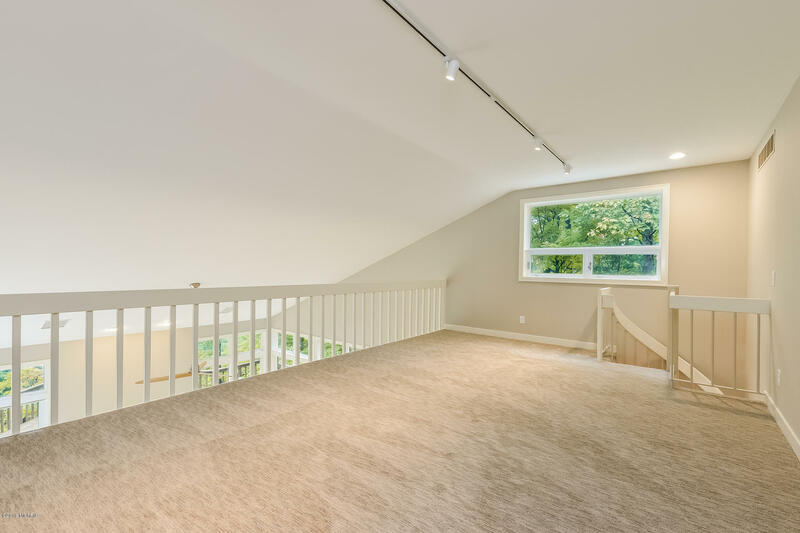 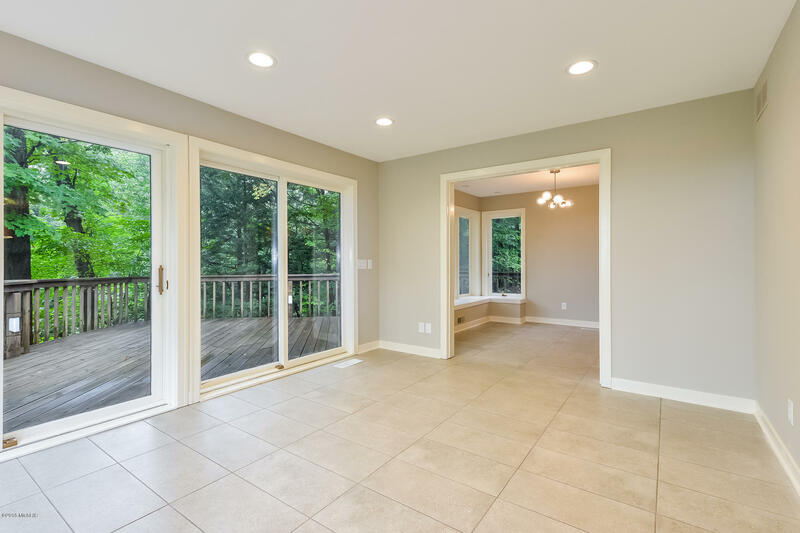 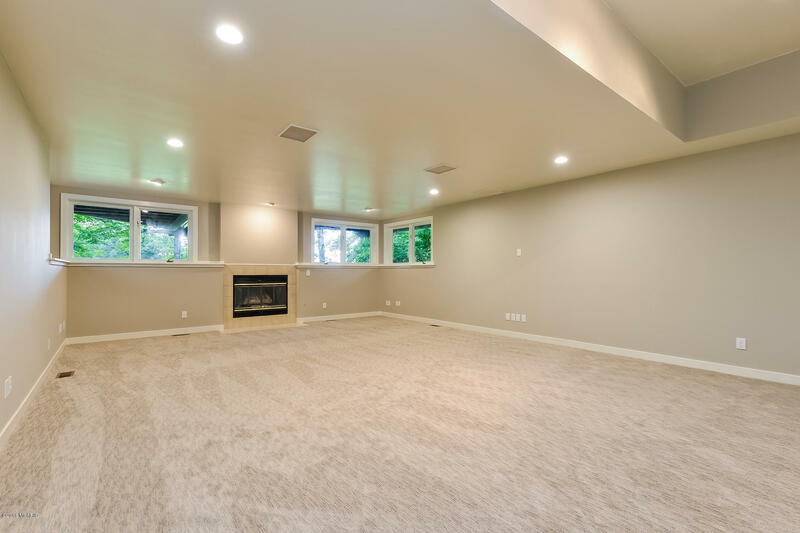 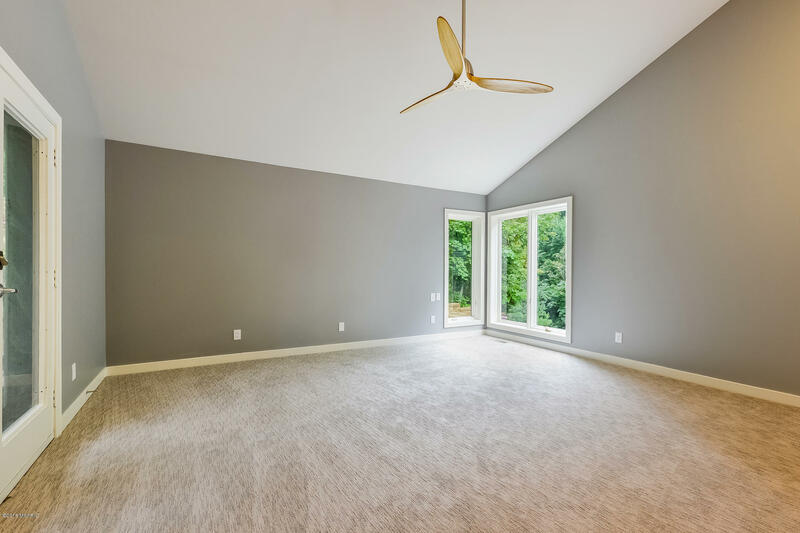 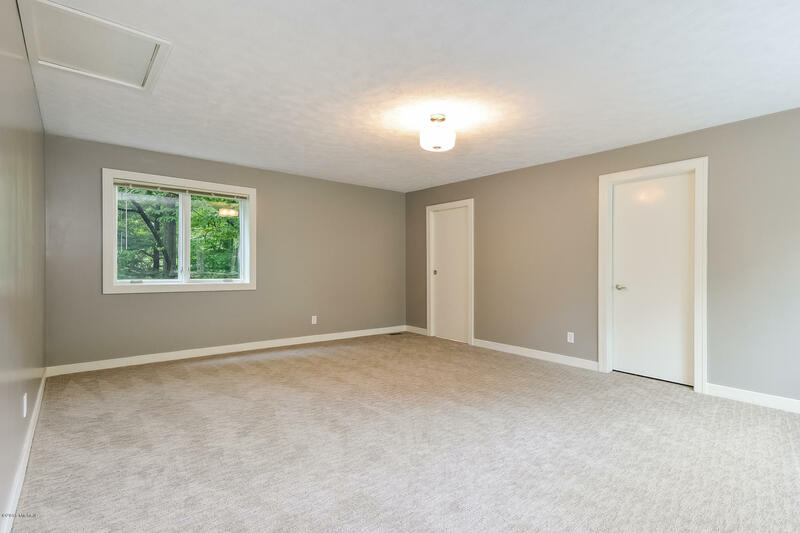 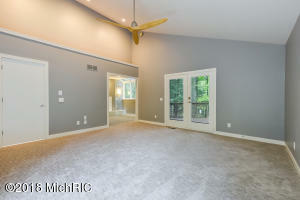 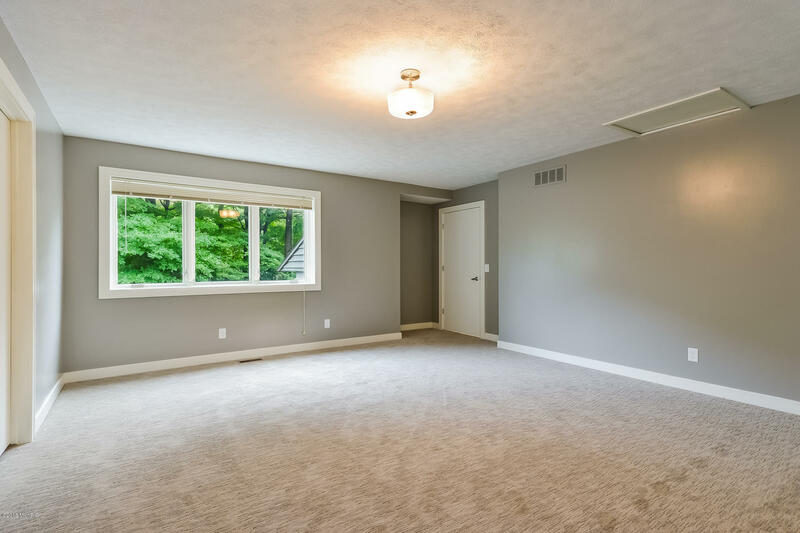 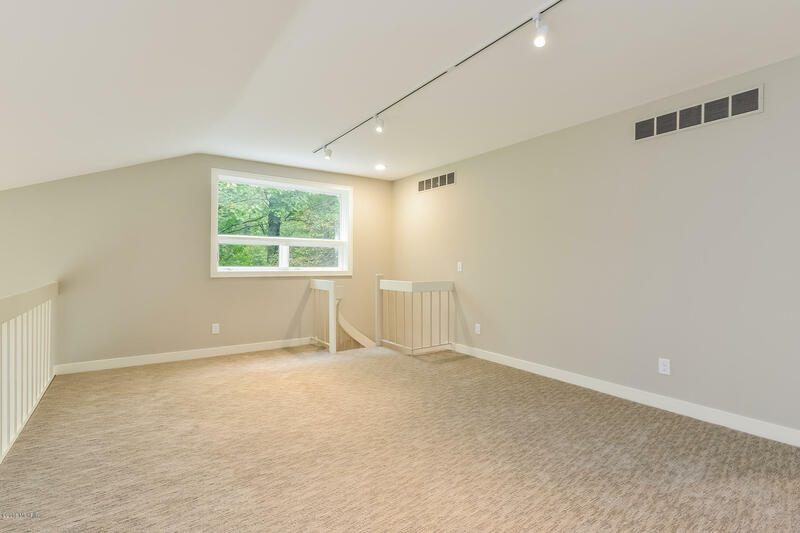 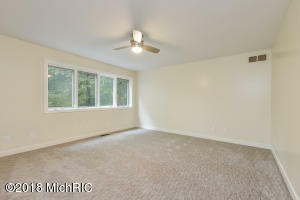 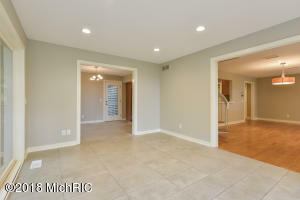 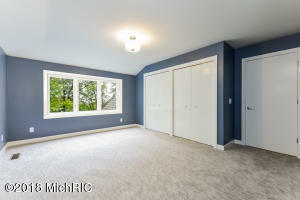 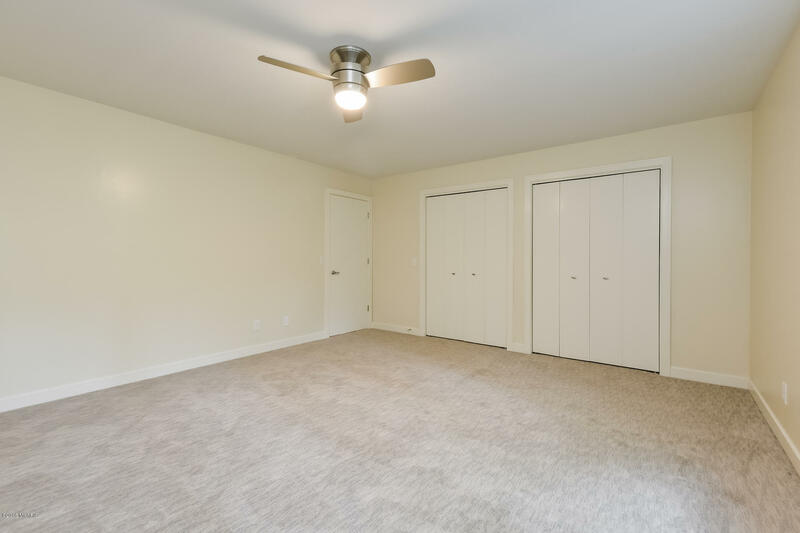 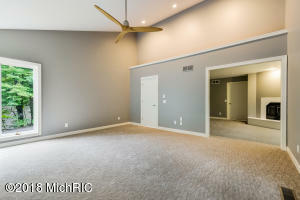 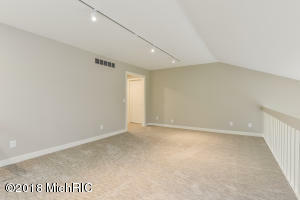 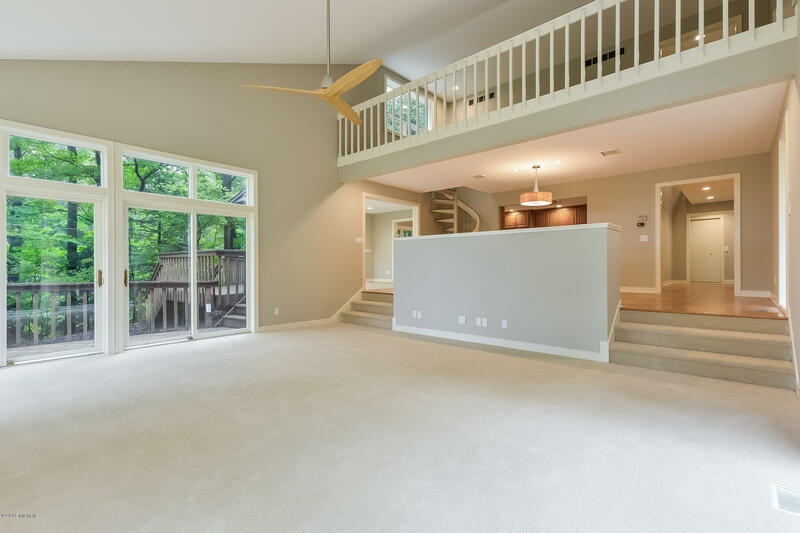 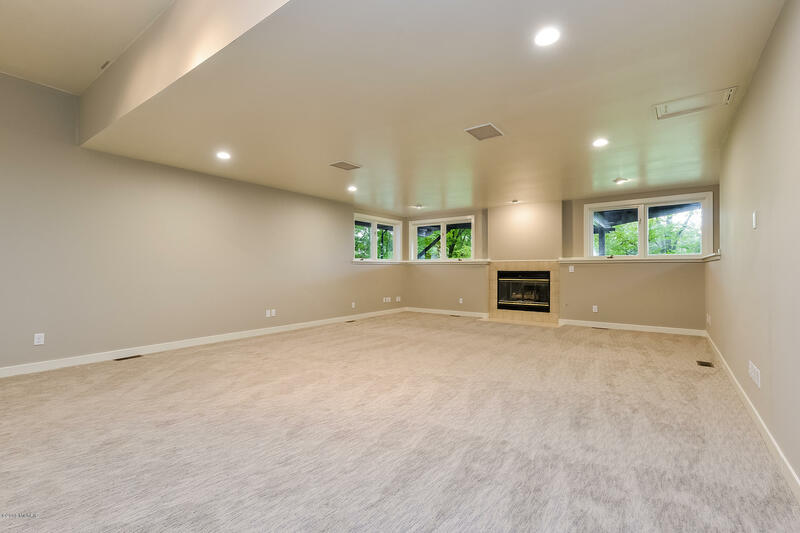 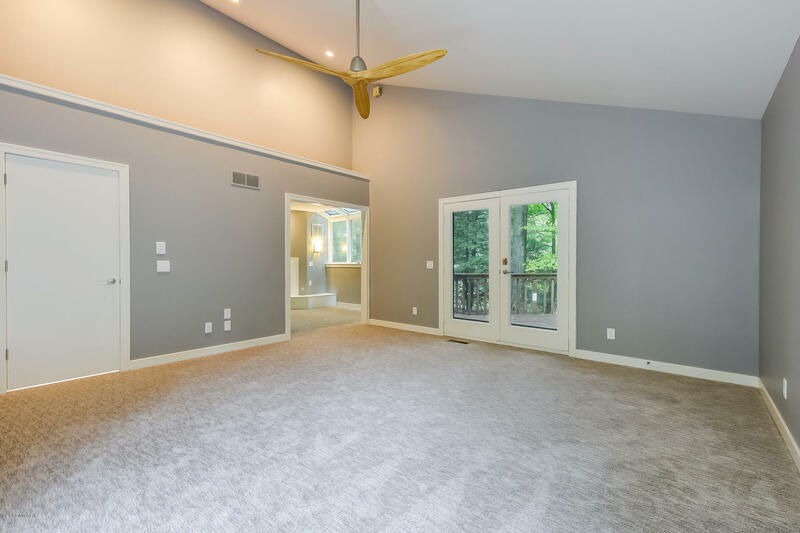 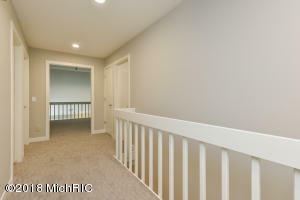 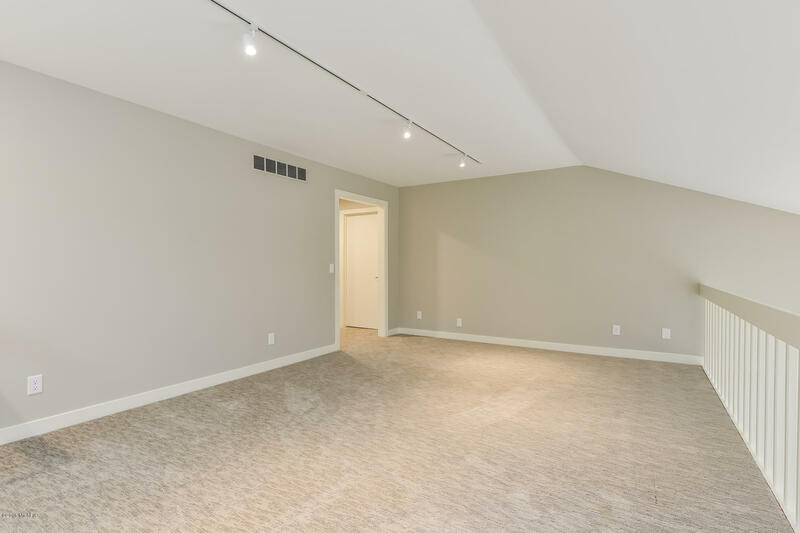 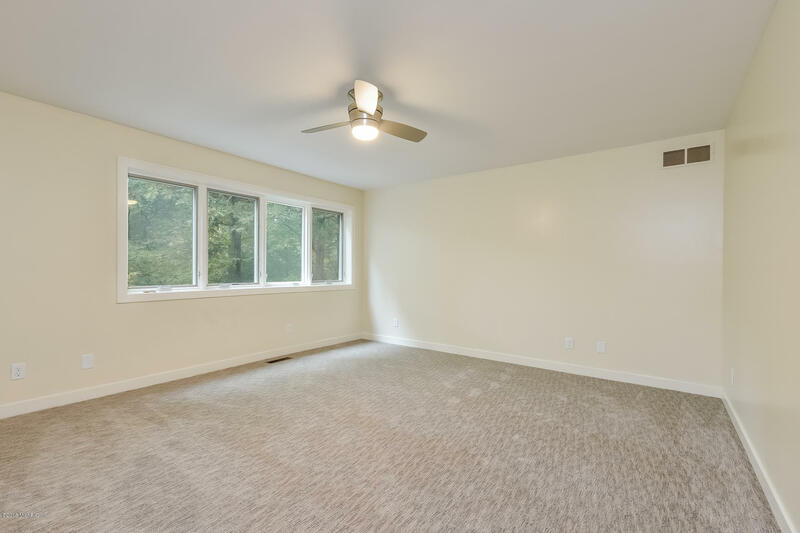 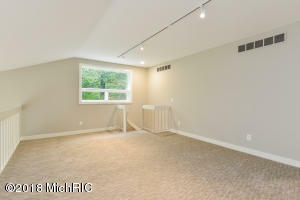 Entertaining is a breeze with 2 spacious dining rooms. 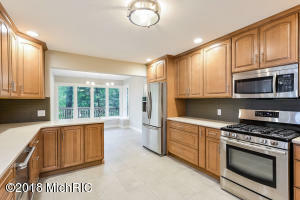 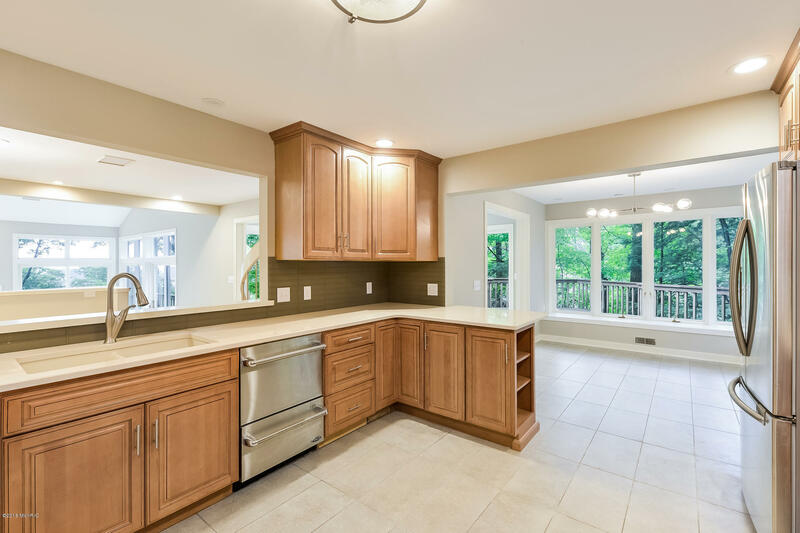 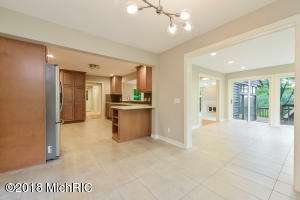 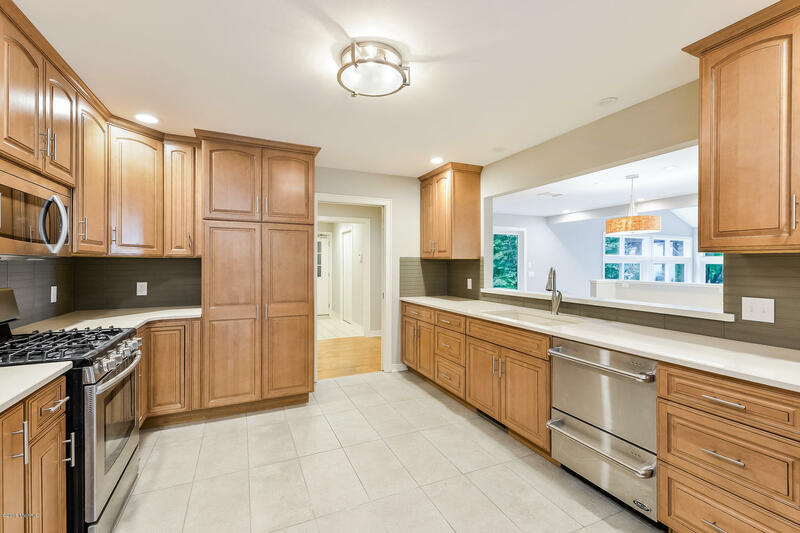 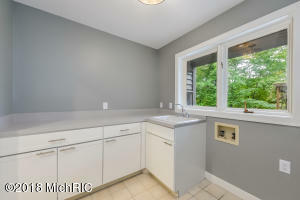 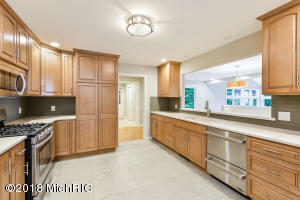 The kitchen boasts new cabinets, Quartz counters, tile flooring & glass backsplash. 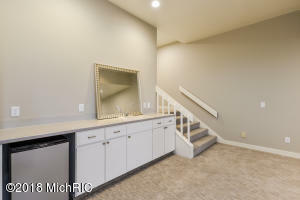 Enjoy coffee in the convenient breakfast nook off the kitchen. 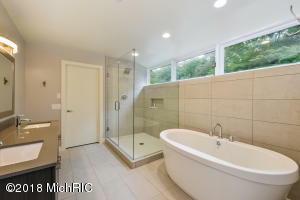 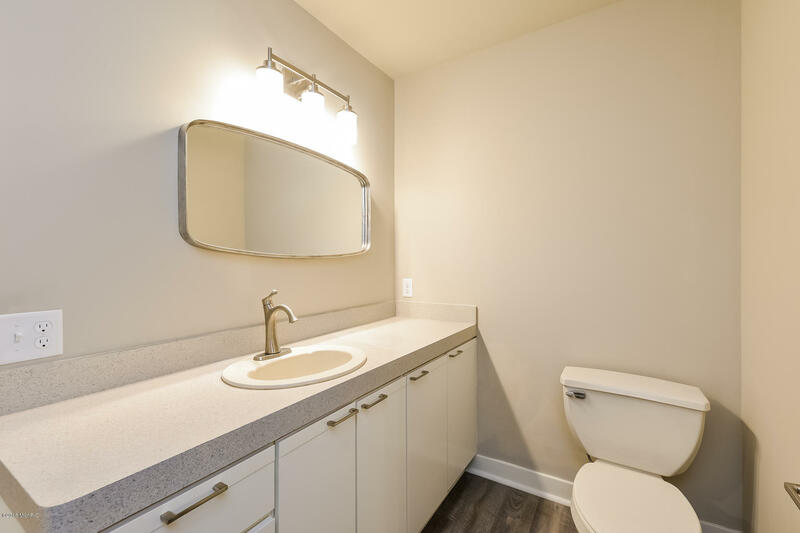 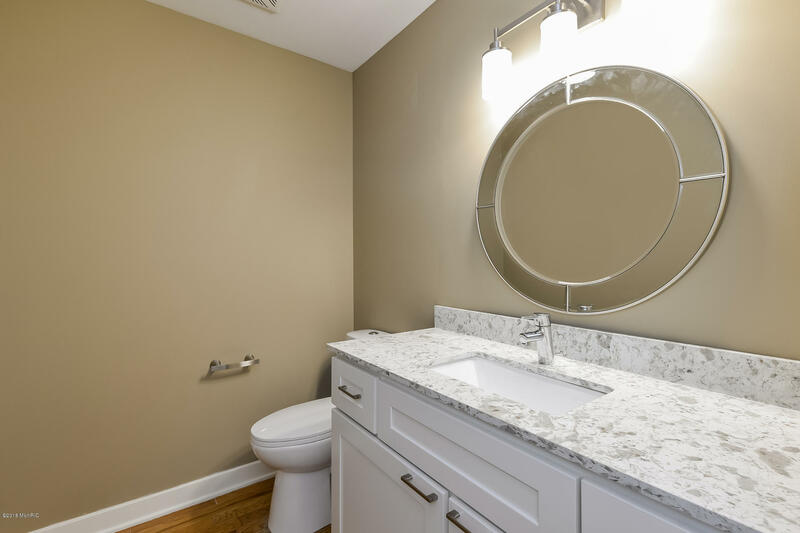 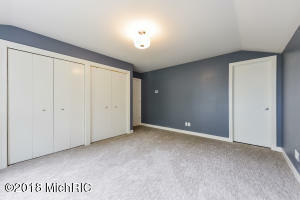 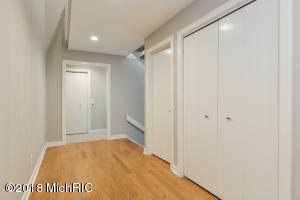 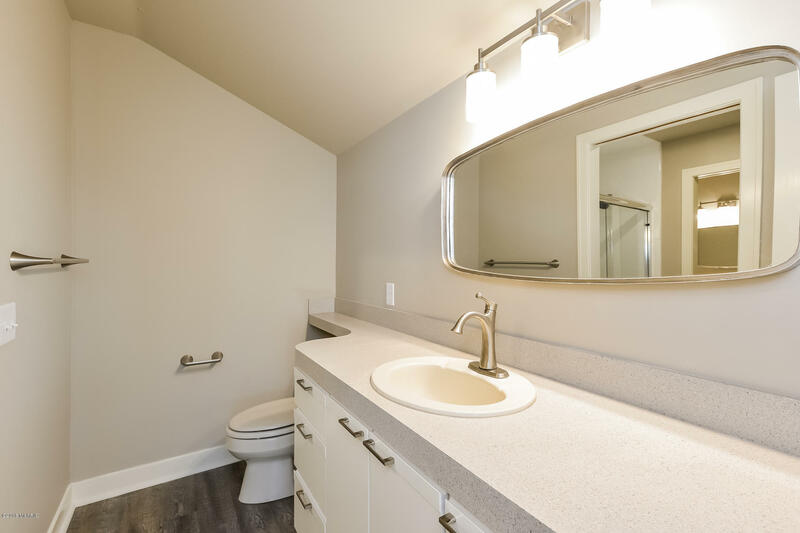 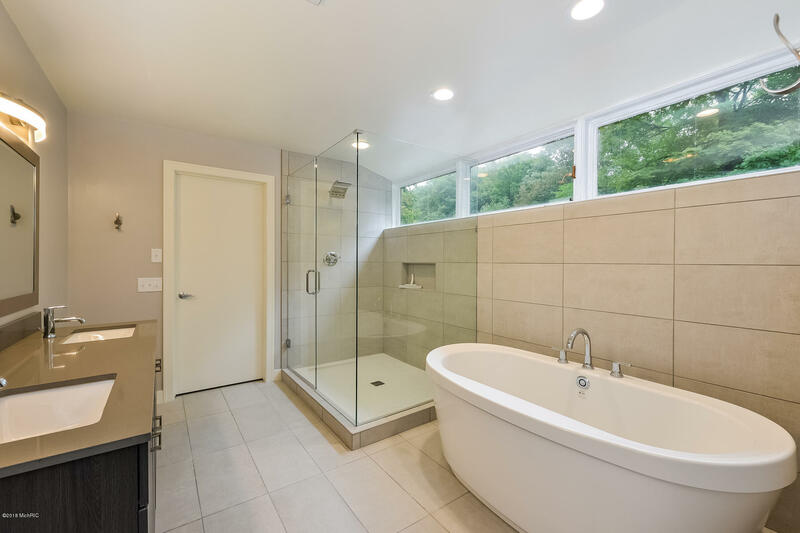 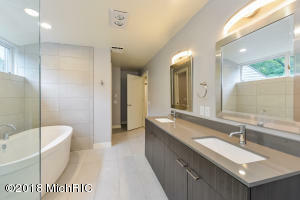 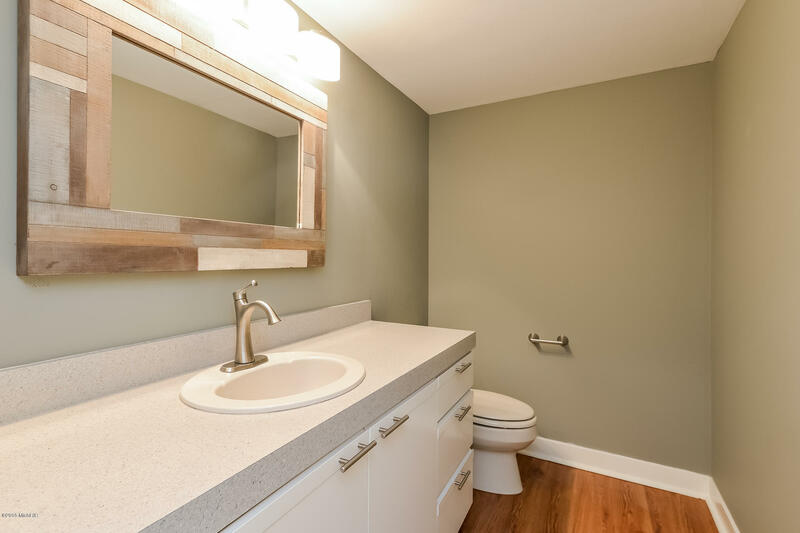 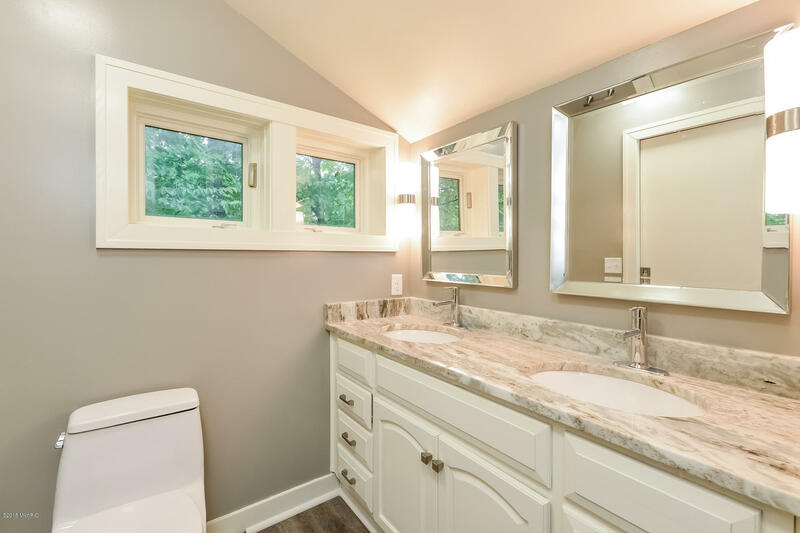 The large master Ensuite with newly remodeled master bath, has a huge walk-in shower, soaking tub, dual sink vanity & walk-in closet. 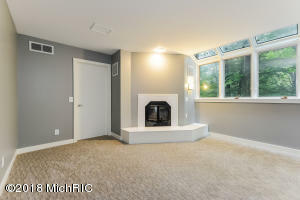 The sitting room just off the master also has a fireplace to keep things cozy. 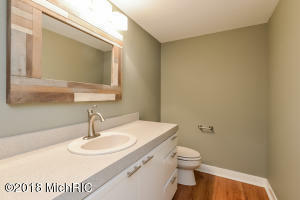 Laundry & powder room complete ML.